The Huawei P20 and P20 Pro will get gesture support after all with the final release of EMUI 9.0, starting now in China. 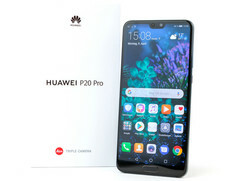 Huawei has announced that full-screen gesture controls shown on its Mate 20 Pro — and in beta on the Mate 10 Pro — are now coming to the Huawei P20 and Huawei P20 Pro with the full release of EMUI 9.0 in China. When EMUI 9.0 (based on Android 9.0 Pie) debuted on the Huawei Mate 20 Pro, it was the first Huawei phone to bring full-screen gestures to their line-up. Shortly afterward, it was announced that EMUI 9.0 was slated to come to other Huawei and Honor flagship and midrange phones before the end of the year. Testers in the beta programme noticed gesture support was absent from the Huawei P20, P20 Pro, Mate 10, Honor 10, Honor V10, and Honor Play. Unfortunately, the Mate 10 Pro was the only one of the earlier Kirin 970-equipped flagships to allow navigation without the standard Android buttons. 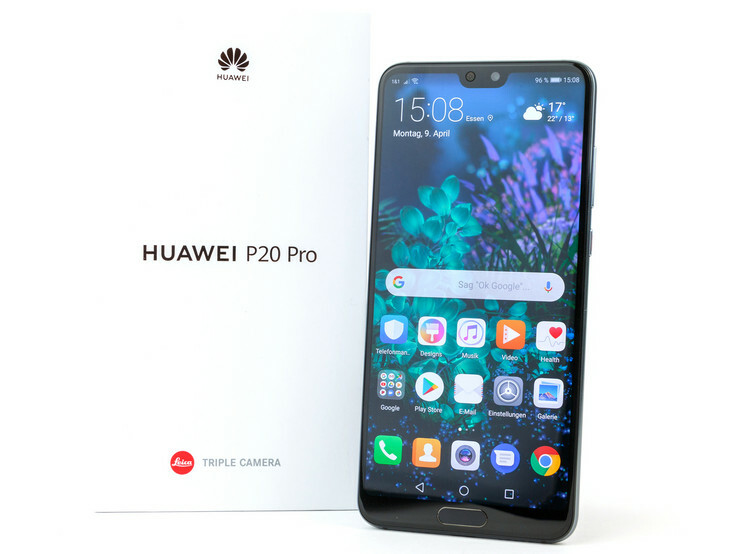 Thankfully, Huawei may have just been using the Mate 10 Pro as a test platform for gesture support on older devices, since this announcement confirms that the final release includes gesture support for the P20 and P20 Pro. Gestures work in a similar fashion to many other Android-based implementations. Swipe up quickly from the bottom center to go home. Swipe up from the bottom center and hold for multitasking. Swipe in the from edges to go back. This update is currently only available on Chinese versions of the phones, but we would expect international versions to also get support at a later date. Based on past experience, the approval and release process could be several months longer for other markets.